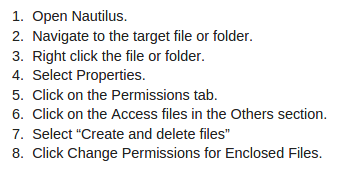 Selenium Python bindings provide a convenient API to access Selenium WebDrivers like Firefox, Ie, Chrome, Remote etc. The current supported Python versions are 2.7, 3.2, 3.3 and 3.4. You can download Python bindings for Selenium from the PyPI page of selenium package. However, a better approach would be to use pip to install selenium or other python packages. STEP 2 : Type the following command to install selenium binding for linux. STEP 3 : Type or paste the following code in your favorite text editor.
. Then follow the next step. STEP 6 : Goto ChromeDriver Storage and download the file -> save it -> extract the file on Desktop.